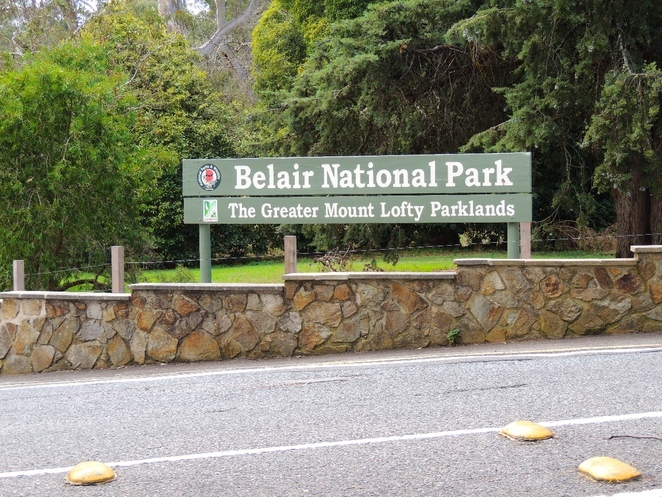 Belair National Park is Adelaide's favourite park with around 250,000 visitors every year. 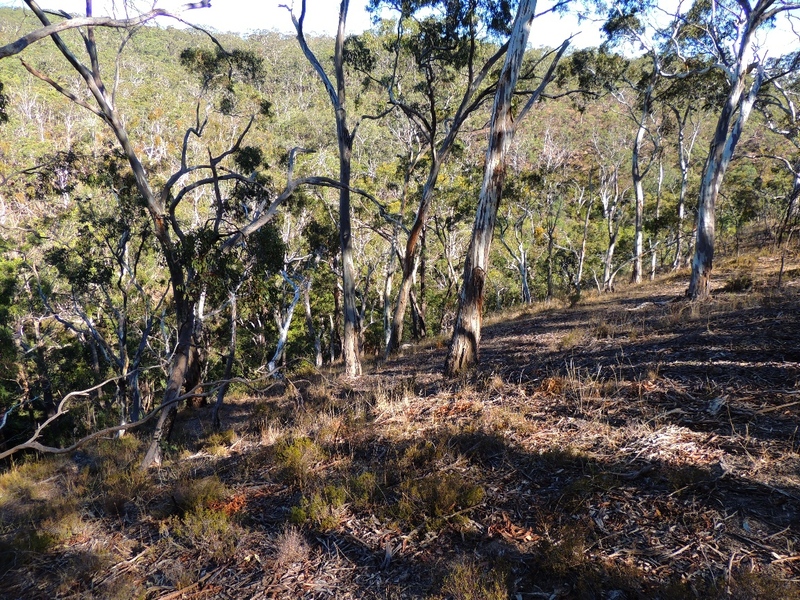 It is massive in size, covering 835ha in one of the few relatively undisturbed areas of native vegetation in the locality, making it an important refuge for native animals. The park south of Adelaide is enormously popular with Adelaide families for picnics, parties, bushwalking, tennis, and many other recreational sports. It is packed with more than 50 tennis courts and several ovals, has walking trails, a large playground, free shelters, barbeques, toilet facilities catering for the disabled, and every other amenity that you might need. Admission to the park is free unless you bring a vehicle, when charges range from around $5-10. There is a small car park at the main entrance if you want to avoid the fee by walking in. Other parking is available outside the park. There is an additional fee to hire facilities such as tennis courts and ovals. If you are visiting Belair National Park specifically to go to the State Flora nursery and buy some native plants, then your entry fee is refundable. 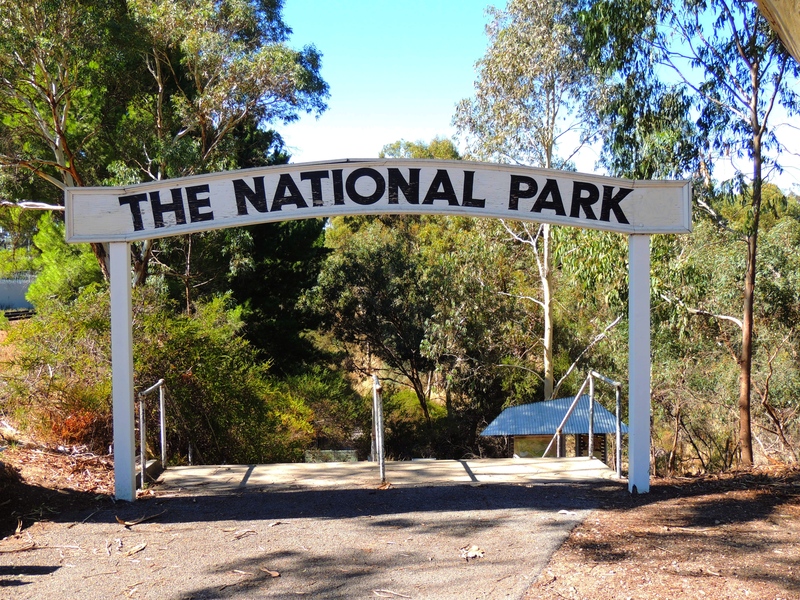 The main western entrance to the national park is off Upper Sturt Road, although another entrance by the Belair railway station is also popular especially with public transport users. Belair is another park in Adelaide that is dog friendly, although they must be kept on a lead at all times to protect wildlife. For people who want to visit Belair National Park for longer than a day, there is also an on site caravan park with a range of accommodation from Eco Tents to 6 berth cabins. 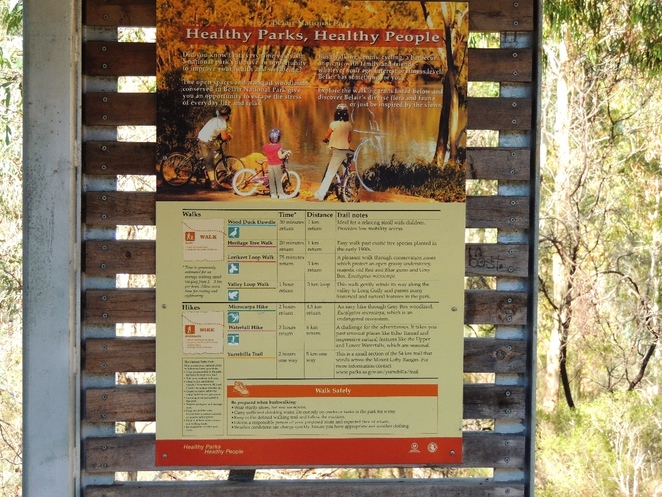 Several walking trails meander through Belair National Park. 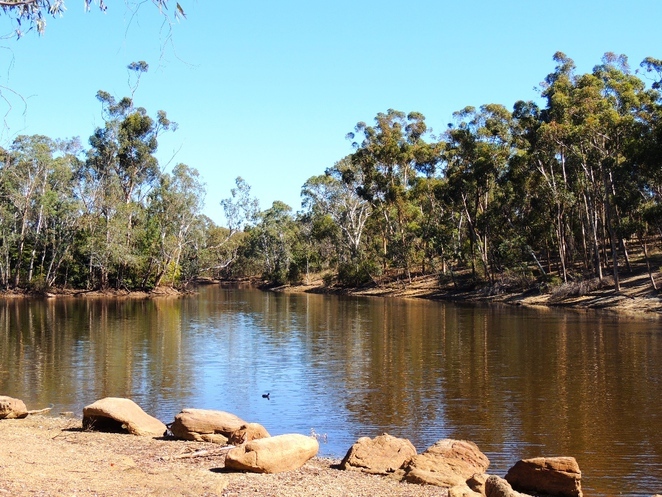 The easiest is the Wood Duck Dawdle which is a short stroll around Playford Lake taking around 30 minutes, and is ideal for children. There are many ducks on the lake, but signs ask that you do not feed them as it distorts the environmental balance. 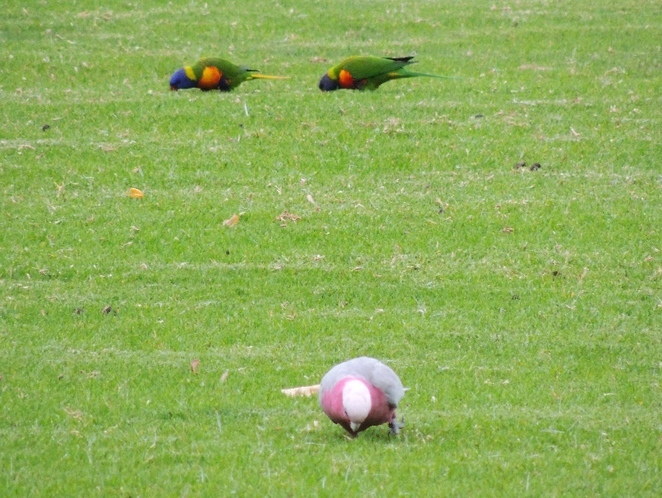 I took the Lorikeet Loop walk (75 minutes/3km) which traverses a variety of grass and woodlands and passes several historic buildings including Old Government House. The Valley Loop Walk to Long Gully is about the same distance. There are also a few longer hikes mapped out on information boards which will take a couple of hours and require greater fitness. Wilderness walking is a delight at Belair National Park - there are striking features, unparalled nature views, and unexpected encounters with the local wildlife. Please ensure that you are prepared for any bushwalking. Take plenty of water and a mobile phone if possible, and ensure that other people are aware where you are going. Dress sensibly with appropriate walking shoes, sun protection and clothing suited to the weather. The park is huge, and it is possible to get lost if you leave the signposted trails. 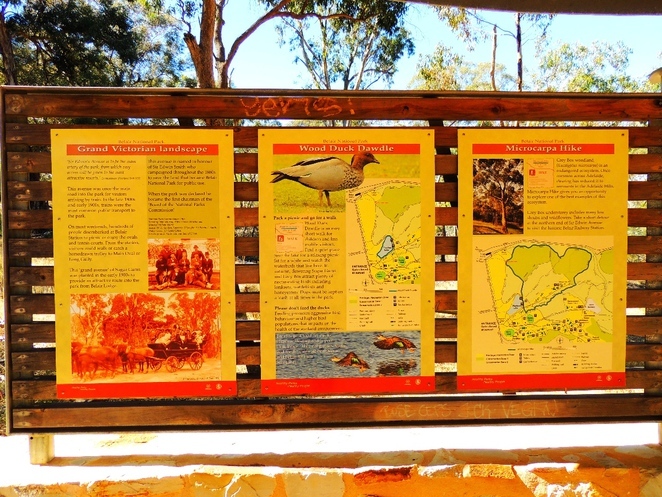 Belair National Park is the oldest park in Adelaide, and has a long tradition of being the city's favourite place to play. 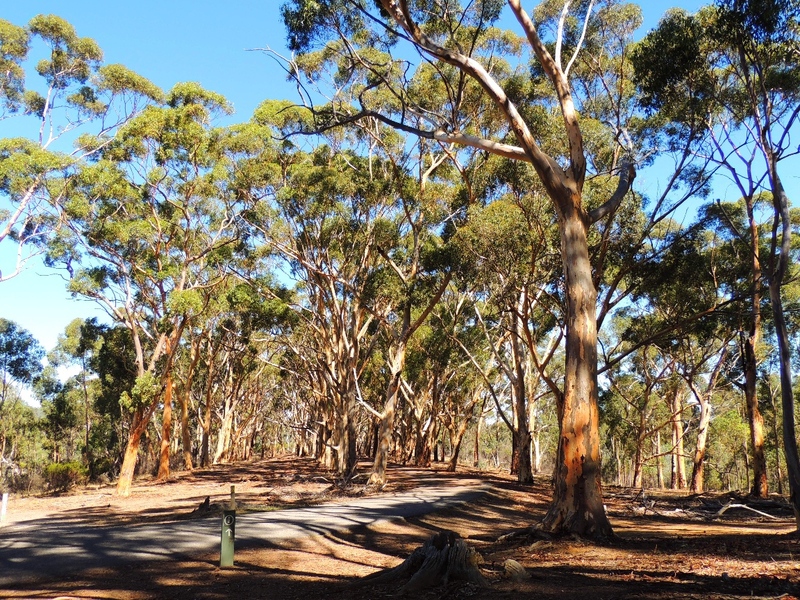 People come from all about South Australia to use it, and it has also been a favourite place for Scouts to hold their jamborees. The National Park was proclaimed in 1891 - only the second in Australia and the tenth in the world. 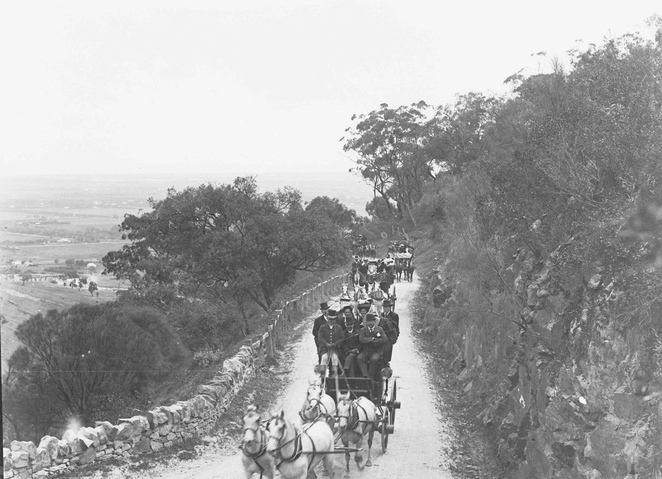 By 1900 drag picnics to Belair National Park were hugely popular, a drag being a large carriage pulled by four horses which was loaded with as many people as would fit. The drags would race each other up the narrow winding track of Belair Road to the park. Having seats located inside and on their roofs, they could transport a relatively large number of people and so they were popular for day outings. The drags shown in the photograph were well turned out and complete with lanterns. Their resplendent coachmen wore top hats, frock coats, gloves, breeches and boots and carried whips. The horses were well groomed and the passengers were a picture of Victorian picnic propriety; suits, hats and ties for men and ankle-length dresses crowned with memorable hats for ladies were the order of the day. Between 1860 and 1880 the Governor used to stay at his summer residence at Old Government House in Belair National Park. You will pass it walking on the Lorikeet Trail, just near the park's adventure playground. It's open to the public on Sundays and public holidays. Keep your eyes open for several other historic buildings just south of Old Government House. 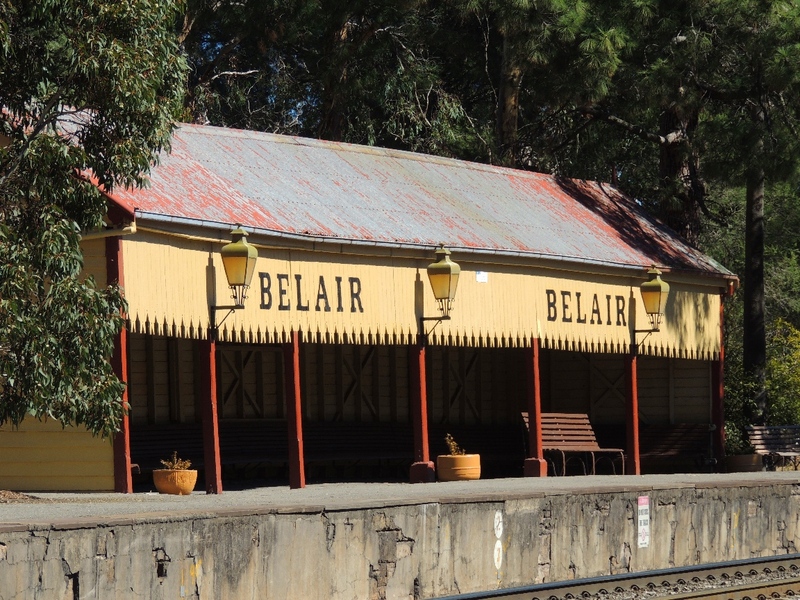 There was even a jail in Belair National Park once, and there is an information plaque about it near the main entrance. Belair is bursting with fascinating native animals and plants. 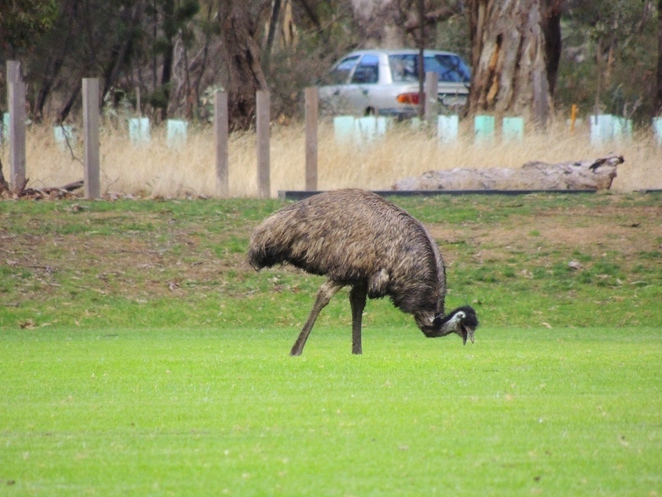 Within minutes of entering the park I saw an emu foraging for food on The Gums oval. 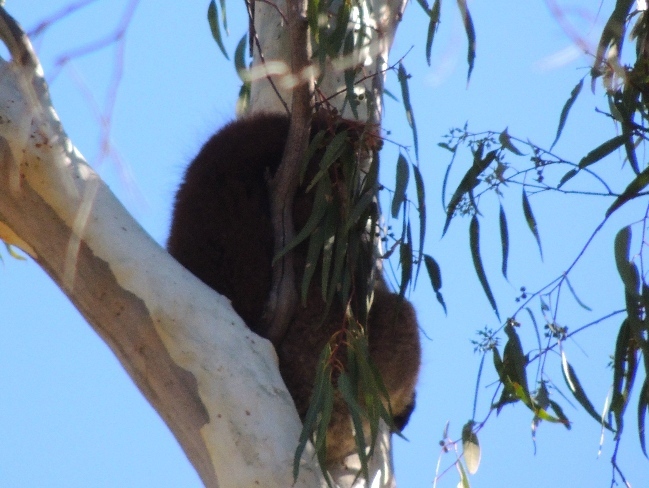 There were galahs, lorikeets, and rosellas feeding on the main oval, while near the Belair station entrance I saw a kookaburra and then a koala high up in a gum tree. You will seldom find such an accessible variety of wildlife about South Australia near to a major town. My knowledge of local plants is quite limited, but the Department of Environment, Water and Natural Resources has helpfully loaded two downloadable guides to Belair's flora on its web site. If you see a plant that you like in the park, chances are that you can buy it in the State Flora nursery at a modest price, so avoid the temptation to take cuttings or seeds from the park. Dedicated photographers and wildlife watchers can have a great holiday by staying at the caravan park, giving them quick and ready access to the native fauna and flora all day. When: 8am to sunset all year round except Christmas Day. It is a lovely park. Thanks for reminding me about it. I haven't visited for ages. The only problem is that even though it is right in the suburb of Belair there is no kiosk or cafe in or very close to it. So you have to remember to take a picnic lunch or BBQ. 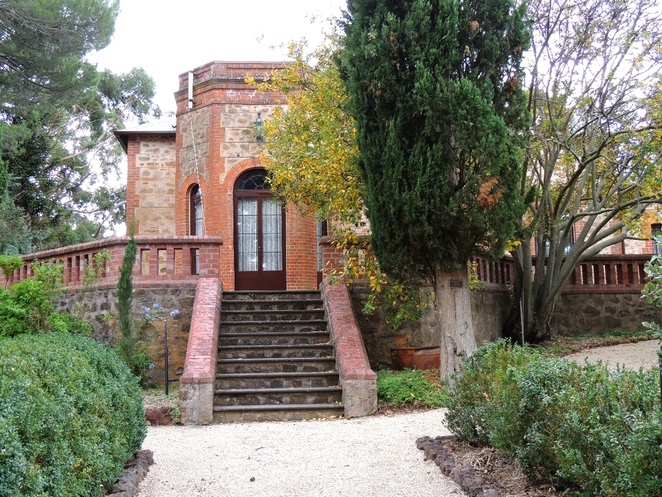 The old Government House within the grounds is worth a visit too! I think it's only open on Sundays and there is an entrance fee, but it is such a beautifully maintained building with fully furnished rooms from the 19th century - certainly worth a visit even if you can't purchase afternoon tea there!